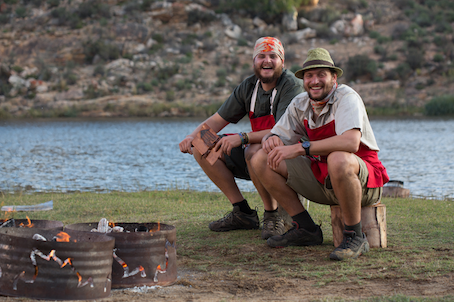 Catch the third and toughest season of Ultimate Braai Master on e.tv tonaight at 20h30. 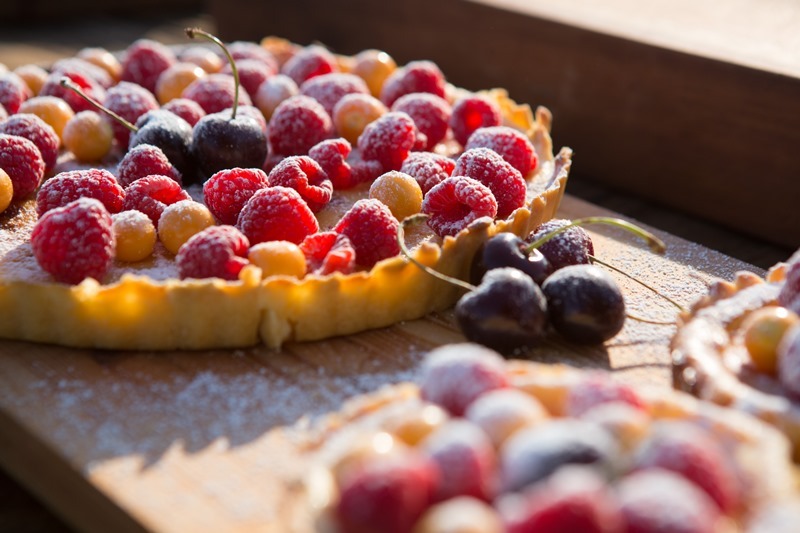 The top 15 competing teams will be introduced by host and presenter, Justin Bonello, to the competition’s demanding taskmasters Executive Chef Bertus Basson and the TV Show’s newest Judge and home-grown culinary success story, Chef Petrus Madutlela. Sponsored by Pick n Pay and supported by Coca-Cola, Robertsons Herbs and Spices, Renault, and South African Tourism’s Sho’t Left campaign, the 13-part Series features 15 of the country’s top braai teams as they drive and cook their way through 9000kms and 13 location-based braai challenges that make up the most adrenalin-fuelled braai adventure yet. The last braai team standing will walk away with this year’s prize: R500, 000 in cash, a Renault Duster 4 x 4 (valued at R260 000.00), a Big Green Egg each valued at R30 000 and the title of South Africa’s next Ultimate Braai Master. In addition, and thanks to Robertsons Herbs and Spices, the winners will also enjoy an unforgettable seven-day guided tour of Kerala in India, one of the world’s leading spice regions, with Justin Bonello, plus spending money to the value of R100 000.00 and a host of other awesome prizes along the way. 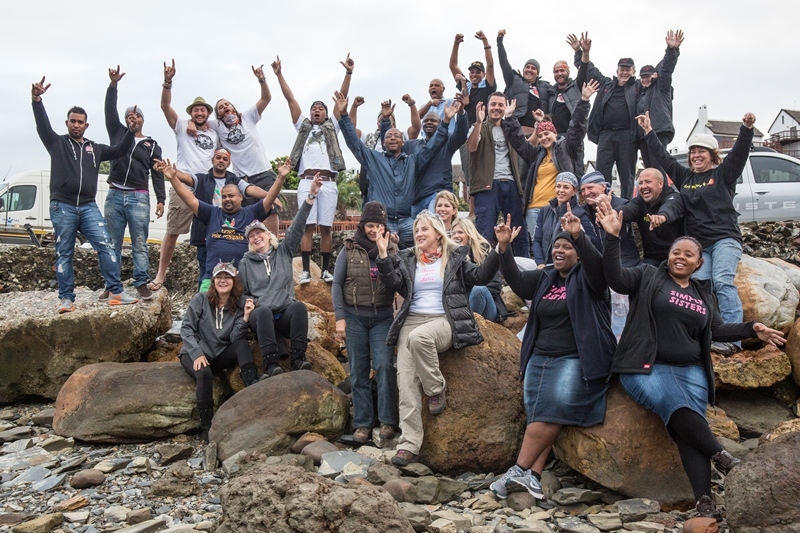 Produced by Cooked in Africa Films and supported by a 60-strong production crew including five camera teams, an Art Department and mobile Pick n Pay Pantry, Season Three’s TIME FOR TOUGH braai adventure is rougher, tougher, and sees contestants venturing further off-road as they’re expected to camp, cook, and compete in some of the Series’ most extreme challenges to date. 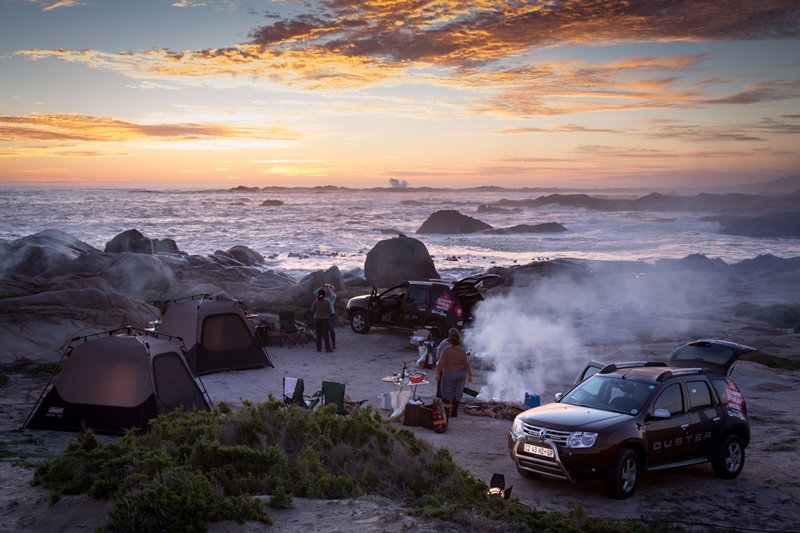 Starting in the Mother City, this year’s road trip spanned 70-days and heads up the treacherous terrain of South Africa’s West Coast and even further afield to a dramatic landscape where teams get to kick up dust in the wide open spaces of Namibia before heading back to South Africa’s East Coast for the Series’ epic finale on 4 December 2014. 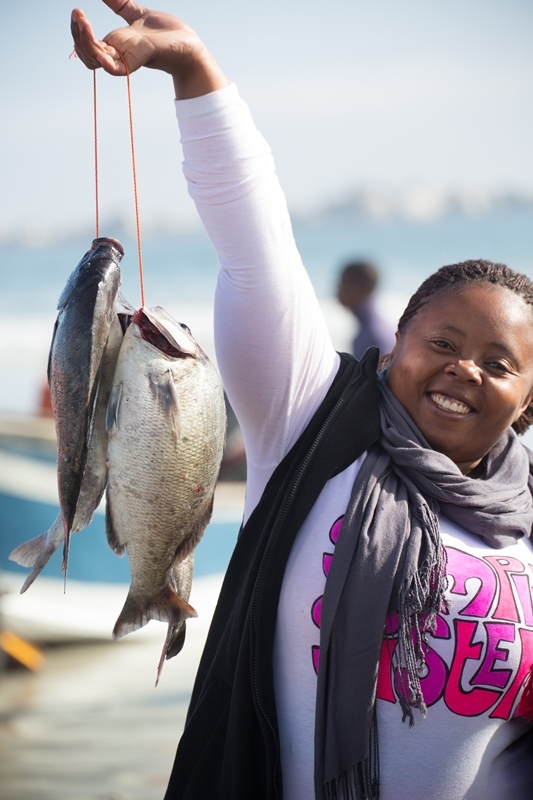 Cooked in Africa Film’s Executive Producer, Peter Gird is confident that Season Three will secure new audience benchmarks for the e.tv reality-TV Series. “We are thrilled to be able ‘to bring the nation together around the fire’ on e.tv this summer. 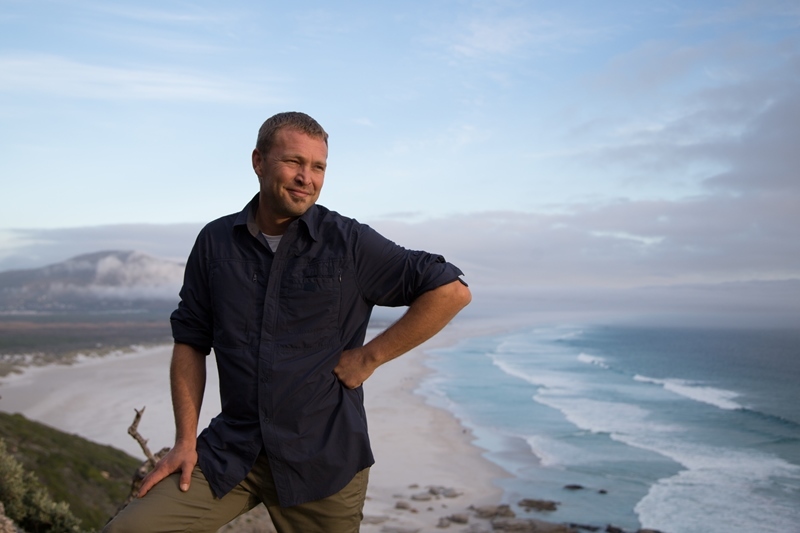 Ultimate Braai Master is a proudly South African Show, made by South Africans, for all South Africans and filmed in Southern Africa. This Season is bound to continue to enthral audiences from all walks of life, not only here in South Africa but from all around the world as this is much more than a cooking show, it’s a show that showcases what South African’s love to do, namely to travel, to see and enjoy the most amazing places, and to showcase and share some of the incredible gourmet braai meals that can be created on an open fire,” says Peter. 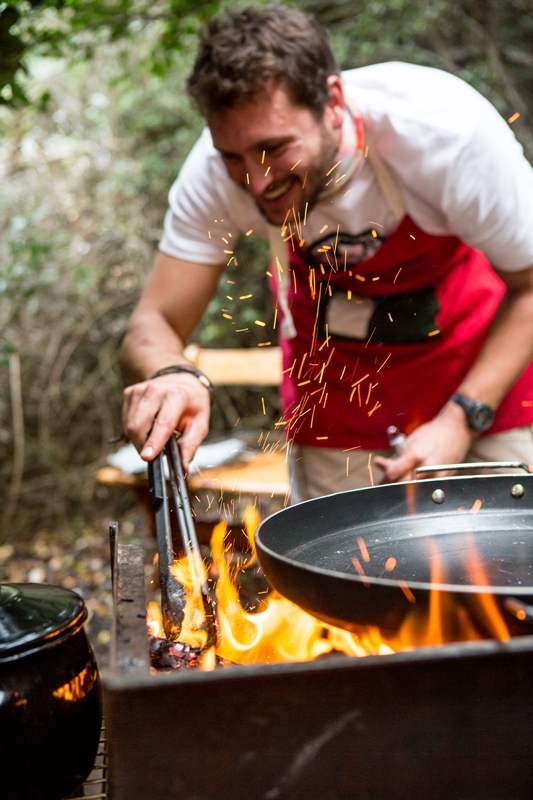 The first two seasons of Ultimate Braai Master were on-sold to premier international broadcaster, the Travel Channel, resulting in the Series being re-screened to over 100 million people in over 280 territories and translated into 22 languages around the world over the next three-year period. 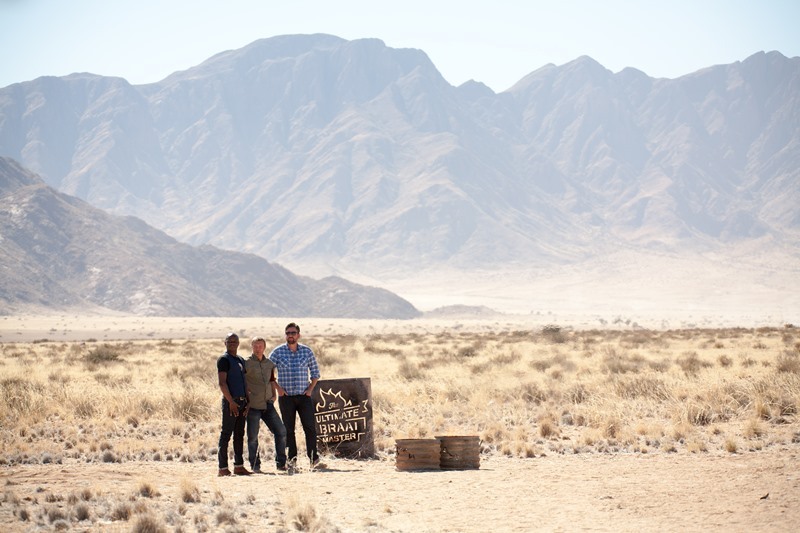 The Season 2 Series is currently being broadcast in South Africa via DSTV’s Travel Channel (Channel 179), with Season 3 launching on DSTV in March 2015.